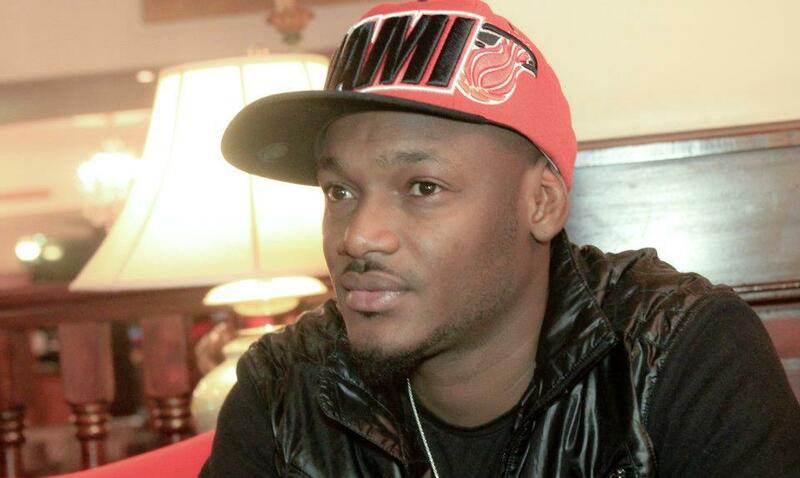 Despite the late pull out of hip-hop icon, Tuface Idibia from the One Voice Nigeria protest, groups still took to the streets in Lagos and Abuja yesterday to express their plights to the Federal Government. Tu face Idibia had earlier shown much vigour to lead the march which was also backed by various activists / groups. But the front-man had to withdraw late by the reason of insecurity. Meanwhile, the pop singer has, this evening, taken to pages of social media to make his post-withdrawal comments.